Deborah Lighthart enjoys sharing spiritual wisdom, intuitive insights and angelic messages with any interested audience. 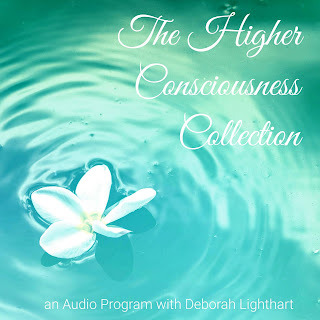 Whether it's on radio, television or in-person, Deborah's light-hearted approach, gentle manner and sense of humor help the journey of inner awakening to be a joyful experience for all. 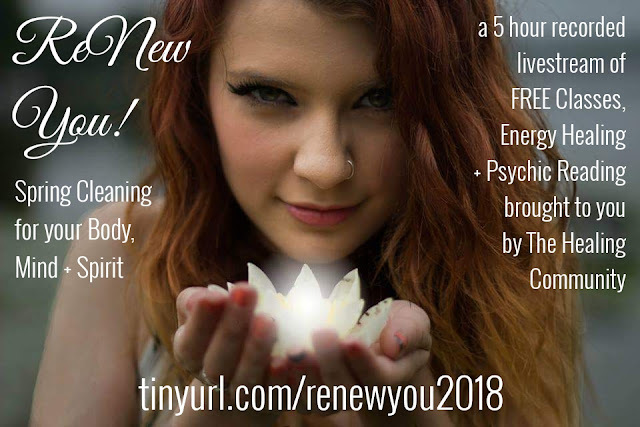 She is available to speak on topics such as: Energy Medicine, Holistic Health, Spiritual Awakening, Divination, Angelic Connections, Spirit Guides, Past Lives, Tarot Reading, Dream Interpretation, Personal Growth, Spiritual Evolution and more. She is also available to offer live tarot readings, intuitive impressions and spirit messages to your listeners/viewers. 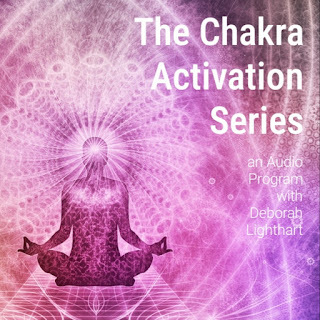 Deborah talks about her work as an intuitive reader and energy healer, how she got started, what she offers and so much more. 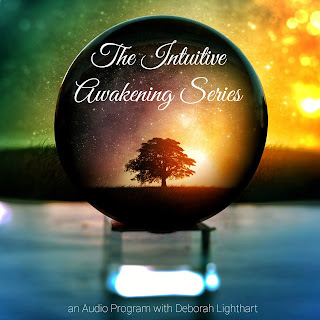 Deborah discusses energy healing, spiritual awakening, angelic guidance, etc. 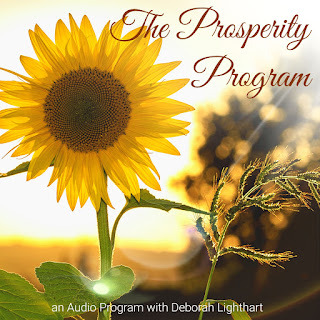 Deborah discussed ways to find your purpose and she offered free Angel messages to callers. Deborah discussed how creative expression relates to wellness and health. October 31, 2005 ~ Morning Radio Show for 106FM Deborah visited a party in a listener’s home and offered readings to people for a Halloween celebration. October 31, 2004 ~ Morning Radio Show for 106FM Deborah came into the studio to offer readings for a call-in show. She gave brief, live readings to listeners of Moo Crew Morning Show for a Halloween celebration. Art. It’s a subjective subject. We all view art differently, and we can respond to the same piece of art differently at different times throughout our lives. So, what accounts for these differences? We process art intuitively (emotionally), physiologically, and intellectually. Whether it’s sculpture, dance, music, poetry, journaling, storytelling, or painting, all art forms are sensory stimuli. It’s all energy, wavelengths of varying intensities, alerting our senses to take in information. When subjected to these varying art forms, our senses alert our brain to send out energy waves (messages) to the various systems that make up our body; nervous, hormonal, skeletal. And just as certain stimuli instantly, and positively or negatively, affect one’s immune system, so can art. Neurophysiologists have determined that “…art, prayer, and healing all come from the same source in the body, they all are associated with similar brain wave patterns…[they] all take us [deeper] into our inner world, the world of imagery and emotion, of visions and feelings.” Many feel healing comes from within, so when our own healing resources are freed up, we allow our immune system to operate optimally. The above responses describe an automatic, instinctual response, but art also affects our rational thought and intellect (ego). For instance, when an abstract image is created, the viewer interprets it from a primitive, pre-verbal place. Words can’t quite express, so one feels. But when an artist creates a form that is familiar (i.e. a human form), our mind provides us with a perception, either based on a past experience, or it will create a new thought and experience. At this point, the viewer is responding on an intellectual (ego) level. What produces “art energy?” Basically two things: the medium from which the art has evolved, and the artist who created it. It is the combination of these energies that is perceived and felt by the viewer, but because we are fluid thinking and feeling humans who never remain the same, we will rarely respond to a piece of art the same way over a period of time. As the viewer changes, so does his perception of art. Every medium emits a certain energy or rhythm. For instance, clay is made from earth’s soil and provides grounding energy. The form and texture into which it is molded can bring more active energy to the equation. Metal, made from earth’s elements, has a magnetic pull. It moves energy. Glass, made from sand and silicate, has a fluid energy. Art made from natural objects will always resonate better with the human mind and body than man-made (synthetic) objects because they are made from matter that more closely reflects our energy makeup. Paint, assuming it’s made from natural pigments, oils and binders, also has a fluid energy, but more subtle. It’s the color and texture of paint that creates influential energy. Our eyes receive a vibration from the color and texture and send signals to our brain, which in turn signals our body to react in a certain way. For instance, the cool colors (blue, green, purple), and smooth textures tend to relax our bodies, while the warmer colors (red, orange, yellow) and rough surfaces tend to activate us. Artists create from a number of places. It can be from a place of intention in response to the viewer’s request, such as a commissioned piece, or it can be from a place of emotion; a non-manipulated free form of expression. Artist Karen McCormick's paintings often contain bold colors. Painting helps McCormick understand and appreciate her role as co-creator in her own life, an empowering experience. It was through art that McCormick discovered she was assaulted as a child. She could see it in her paintings. Color red would take her into that hurting place. Gradually, she was able to heal through her work. McCormick has seen how bodies and minds become hungry for art; for color and texture. Colors hold energy and relate to the body’s seven charkas, or energy centers. Art can nurture us simply by giving us the colors we need in our lives. McCormick knows when her body needs a certain color. She will buy a big piece of fabric in that color and lay it on her bed for her body to absorb the vibrations at night. She has found that in winter we will paint rooms in our home in colors that are different from what we would choose in the summer, responding to our bodies’ needs. Milwaukee native Deborah Lighthart has wanted to be a professional artist since she was a young child. Ten years ago, she bought paints for her kids while they were on a family vacation. She started painting and couldn’t stop. Angels were the first subjects she painted, which is not surprising considering she is a practicing psychic and healer. It was only natural that the spiritual and intuitive aspects of her daily work would come out in her painting. Initially, she began simply painting for herself. Then someone showed up in her life, insisting on purchasing a three-dimensional self-portrait she had made out of homemade paper. The interesting part of this story is that Lighthart had decided she didn’t like the portrait so she had folded it up and tossed it into a miscellaneous pile of work. When a client saw it and insisted she needed it, Lighthart was reluctant to sell it, thinking, “How can someone love such a personal piece?” When her client refused to give up, Lighthart straightened it out, fixed it up, and framed the piece. She broke down and cried the day she sold it, realizing the unlovable part of herself was indeed, lovable. Lighthart feels all art heals some part of the artist, and/or the person for which the work is being created. Change the art in your life as often as you’d like. When you need to shift energy in your life, create or buy a new piece of art. When you venture out to purchase a piece of art, think about where you are in your life and what you need in your life. Do you need calming? Inspiration? Healing? Happiness? What will feel good? What will feed your soul? If a piece of art calls out to you, spend a minute with the feeling. You just might learn something about yourself, or heal something inside. Thank you, Karen. I couldn’t have said it better myself. CEDARBURG - Cedarburg has a long-standing tradition as a haven for artists, but a new artists' cooperative is giving that tradition a little face-lift. "We think there's a demand for more nontraditional and unique art in Cedarburg," says Deborah Lighthart, one of three co-owners of The Treehouse, scheduled to open this month on the third floor of the Cedar Creek Settlement. "If you walk through the existing shops and galleries, there's a sense of repetition after a while. We're going for the funky and unique, and we've already had people wander in and buy items when we've been in the space trying to set up." A chance meeting brought the three Treehouse owners together. "We actually met at another local artists' cooperative," says Lighthart. "We found that we all shared a similar vision and we all created nontraditional art. After chatting, things started to happen spontaneously." Within days, the trio had found their new space and come up with their name, which is a take on the view of Cedar Creek. "We're right over the Cream and Crepe end of the building and we overlook the water," says Lighthart. "It is a wonderful space to open a gallery." The Treehouse will feature an eclectic group of artists, though all available works share the same contemporary approach. 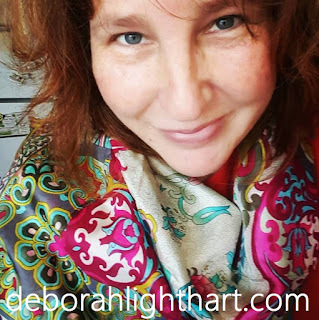 Lighthart of Deborah Lighthart and Associates makes handmade paper and works in digital images. She also adds in her interest in poetry to create inspirational verses. Her partner, Betsy Kaplan of Whimsical Works, creates work for women and children. Rounding out the trio is Janelle Stensby of PJ's Artwork, who creates fused glass works and mosaics. In addition to the owners' works, the gallery will also feature the work of six gallery sharers: Pam Ruschman's oil painting; the debut of Dawn Safram's painted objects; Ginny Kwech's beading and jewelry; Nancy Desmond's painted furniture, frames and mirrors; Sandy Remer's copper wire and concrete creations and Pam Garski's jewelry, decopage and twiggery. In addition, The Treehouse also plans to include consignment pieces from additional artists. "Our focus is very unique, fun work," says Lighthart. "We're not looking for run-of-the-mill work, no pun intended." 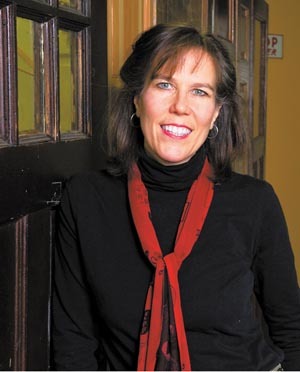 She points to galleries further south in the Northshore, such as Art Elements in Mequon, as proof of the area's demand for more contemporary art. "We're just taking that idea and moving it northward," she says. Though Lighthart, Kaplan and Stensby are all professional artists, they are first-time gallery owners. "We're very excited about the future," says Lighthart. The Treehouse will be open limited hours on the weekends through August. The gallery's official grand opening is scheduled for Sept. 13 from 10 a.m. until 6 p.m., at which time it will assume normal Settlement hours. 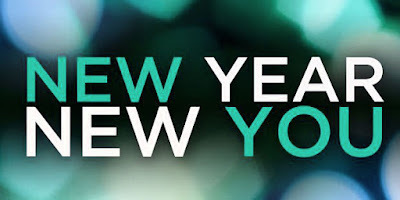 For more information, call 377-8885. I had been experiencing a lot of psychic and spiritual awakening since the birth of my second child. I was drawn to my more spiritual self, and it was something I didn't entirely understand. A few years later I had a third child and started getting images and messages. Deborah Lighthart, who lives in Cedarburg, has been a psychic for 15 years. I was very drawn back into the cards. I'd picked up a set of Tarot cards as a teenager and every month or two I would do readings for family of friends or myself. I studied it, but just because I enjoyed it. When I got back into it, I was having so many people coming to me for readings. One day I was doing a reading for a neighbor's friend's cousin. I was throwing cards. I looked at her and all of a sudden I thought I don't even know this woman, I should be getting paid for this. Now I have a current list of clients - some I talk to once a week, some one time a year - of 500 or maybe 600. And it's all from word of mouth. It's hard to explain how I do this. It is not just the cards that work. 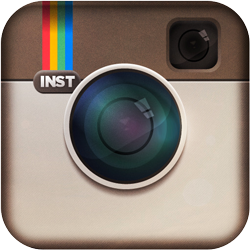 They are a tool to gain insights into your life. The meaning of the cards, the spiritual lesson itself, is pretty universal. You have to meditate on the meaning of the card. To find the details or how to apply that to a person's life, it is my psychic power that helps me see. It's like a sixth sense. You know what it's like when you walk into a room and get the feeling that someone is looking at you and turn around to see that they are? It is the same sort of thing. It is very natural, but most people don't exercise it. I would say about 80% of the people whom I talk to want to talk about an affair of the heart. It's human nature. They are going through some test of faith with a lover or boyfriend or husband. I help them get deeper into their own heart. If people are more distanced from their intuitive side, it is harder. I have felt at times very insecure. I hang up the phone and wonder if I am saying the right thing. It has a big impact on what people do. There was one poor woman who called me all of the time for about a year. I told her that if I were just her friend, I would never have told her to hang on and wait for her boyfriend to come around. He had moved out of town and said he didn't want to see her any more. But he came back. They are married now. There are people who make fun of me, sure. My parents until recently didn't think I had a real job. They think it's entertainment. There are some readers that really put their heart into their work and mean well, but there are a lot who are completely phony. And it can be really hard to tell. Sitting in the doctor's waiting room, glancing at a Cosmopolitan magazine, I discovered the article "Forget Therapy, Get a Psychic?" Fortunetellers are hot. I asked my friend, Victoria, an attorney and mother of four, for her thoughts on psychic energy. "I'm open to it, but I've never gone to one," she says. "Hey, I believe in science and the power of the brain. Who really knows?" I told Victoria that the Cosmopolitan article said it was hip to have psychic help with decisions and problem-solving. We've read that Nancy Reagan had a psychic visit the White House regularly while she was first lady. Entertainers such as Calista Flockhart and Courtney Love are rumored to consult psychic readers. I'll admit that over the years I've consulted astrologers and psychics and had tarot cards flipped for me several times - the first was right before the birth of Emily, now 11. A few psychotherapy colleagues have whispered that they, too, have looked to "the metaphysical side" for direction. But Victoria makes a good point: "Psychotherapy forces people to work through the hard stuff on their own. People in therapy have to dig to develop their own insight. Psychotherapists have worked hard to become established as a state licensed and regulated profession. A master's degree in the field, 3,000 hours of supervised clinical work and an exam are the minimum requirements by the State of Wisconsin to practice clinical psychotherapy. But there are no educational requirements or formal training to call yourself a psychic, astrologer or other "intuitive healer." "There is a gypsy-like mystique to the profession," says Deborah Lighthart, 33, of Cedarburg. Lighthart has been working as a professional psychic-healer, using tarot cards and her own intuitive instincts for five years. She boasts a client list of more than a thousand, many of whom keep in contact with her via the phone. "Yeah, it's definitely more accepted now. But I wish there was a way to regulate who does this. There are a lot of good actors, and fakes," she said, mentioning that word-of-mouth referrals, new age bookstores and even some churches will refer to psychics whom they know and trust. "Once you've heard that a psychic is good, my suggestion is to ask for a short reading and see how it feels," she said. "More should happen than just giving advice." Lighthart said a responsible psychic knows when to refer for psychotherapy or medical intervention. I decided to attend what's called a "Spirit Fair" at 7th Ray Books and Gifts, 5806 W. National Ave. The tiny store has about 10 people waiting to get readings from six different readers who sit at card tables with tarot cards, crystals, books on astrology and numerology. Anna, 27, sits in a rocking chair waiting for a reading from Lighthart. A professional musician, Anna said she's waiting to hear about a job interview and a new love interest. She lets me sit in on her reading, if I don't use her last name. Lighthart invites Anna into a small, private room. On a table are a stack of round tarot cards. "How are you?" Lighthart asks Anna. "I'm wondering about a job I applied for," Anna says, as Lighthart mixes up cards. "Let's take a look," Lighthart says. "Take a deep breath and focus on the prospective job." After a few moments of both women mixing the cards, Anna is asked to cut the deck. Lighthart lays out the cards in a particular pattern. "Oh yeah, you've got the job," Lighthart says, without missing a beat. "They'll call you tomorrow." Anna seems pleased. The reading lasts an hour, with Anna asking questions about her love life and career. Lighthart "throws cards" on various questions and uses her intuition on others. 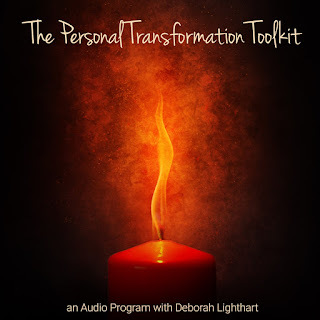 Unlike therapy, Anna says little and merely listens to Lighthart's interpretations. Lighthart, on the other hand, works hard to help her client understand by using metaphor and checking in to make sure what she's saying "makes sense." When the reading is over, I ask Anna if she minds a phone call from me to follow up. But when I call Anna the next day, she is unavailable. Seems she has just resigned from her current position. Her new employer needs her as soon as possible. Polly Drew is a marriage and family therapist. 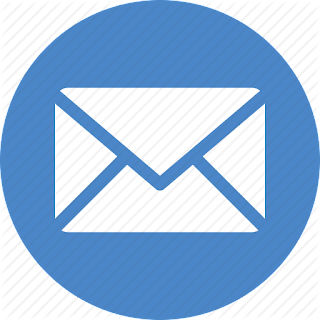 Write to her at P.O. Box 11377, Milwaukee, WI 53211 or e-mail her at pollydrew@earthlink.net.